[Zero Hour #16] AM2 or was it AM Squared? Scarlet Rhapsody > Podcasts > [Zero Hour #16] AM2 or was it AM Squared? 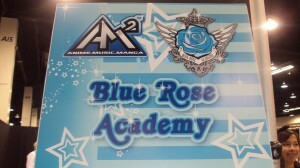 House of Scarlet talks about their AM2 adventures. 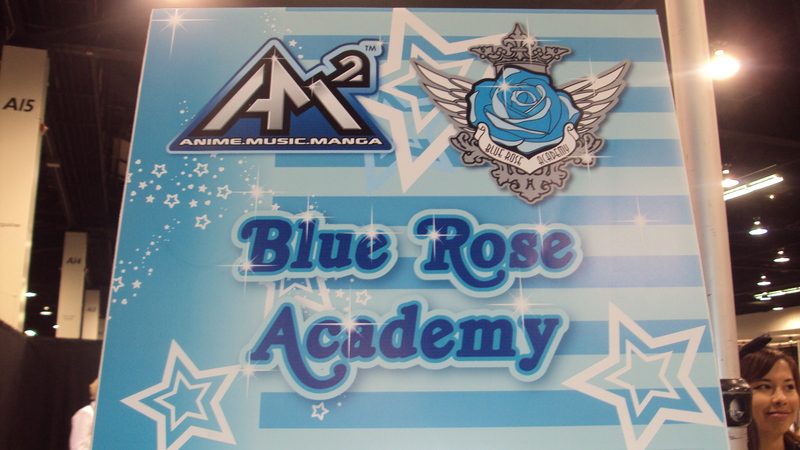 Blue Rose Academy is where you can learn about building Gundams and Equestria Studies.